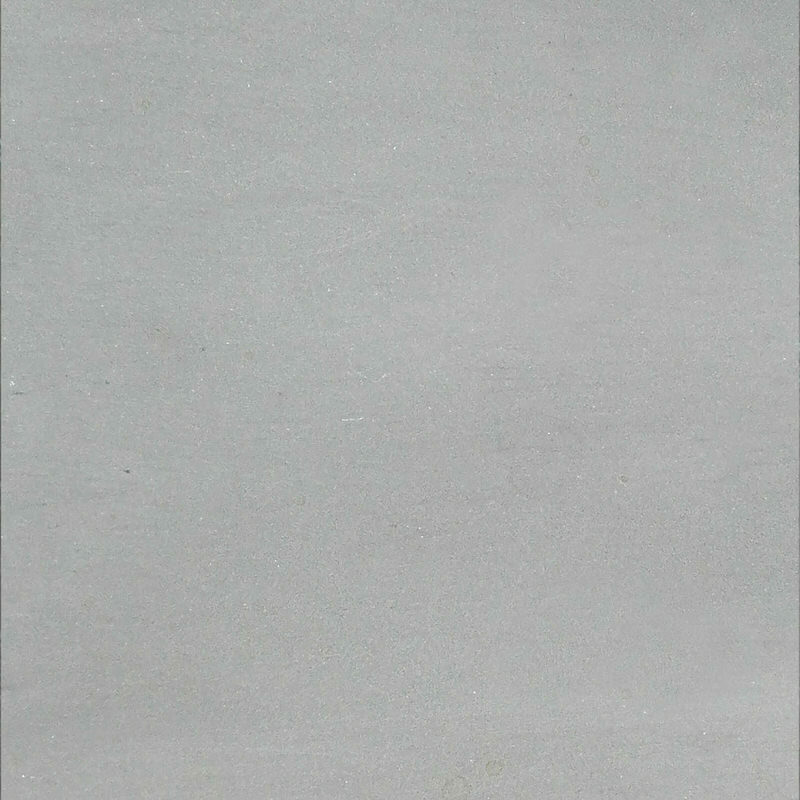 UHPC (Ultra-High Performance fiber reinforced Concrete) is a mortar with very high mechanical performance and aesthetic, developed for the manufacturing of non-structural concrete elements, of high architectural content indoor and outdoor furniture, street furniture, lamps and lighting, artistic works, etc.). It contains cement premixed with sand, fibers and special additives for its packaging. The fibers used are glass fibers resistant to alkali. 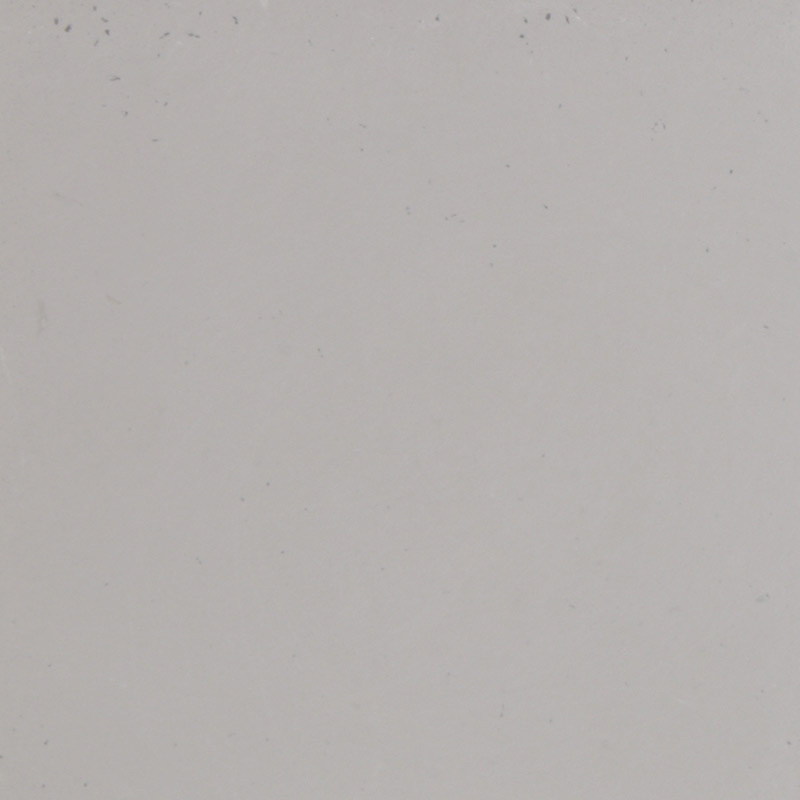 He high surface yield of the pieces, achievable also with glossy effect, makes it ideal for use in high-end design. 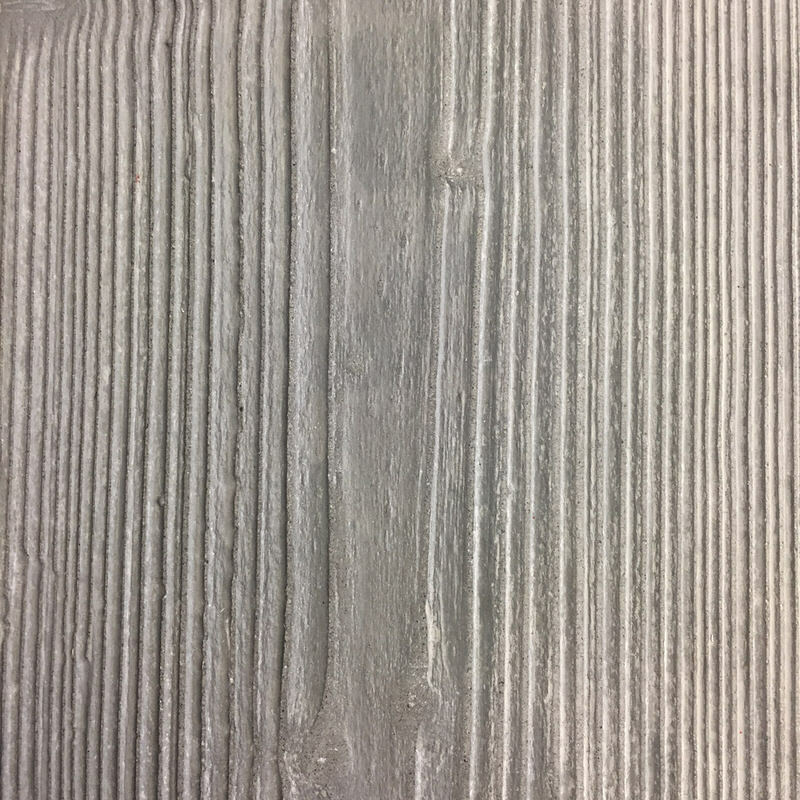 Its fibrous texture, together with an excellent durability, ensures a good resistance to cracking and makes it suitable to the realizations in the exterior. 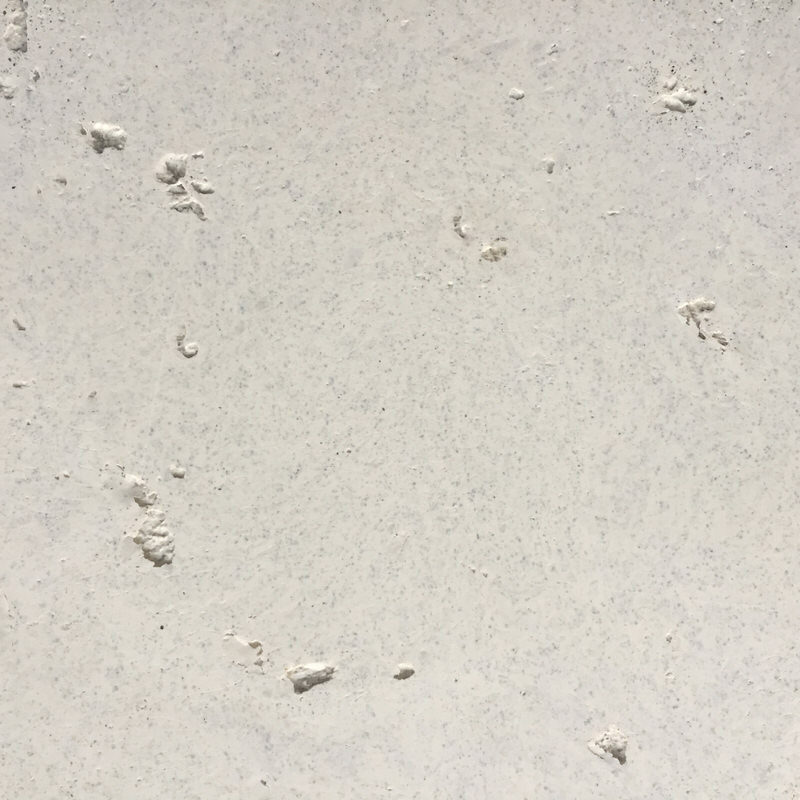 The agglomerating agent was developed according to the technology of high-performance concretes and is equipped with mechanical properties that are stronger than traditional UHPC. The mortar, characterized by great workability, flexibility is suitable to the reproduction of the most minute details. 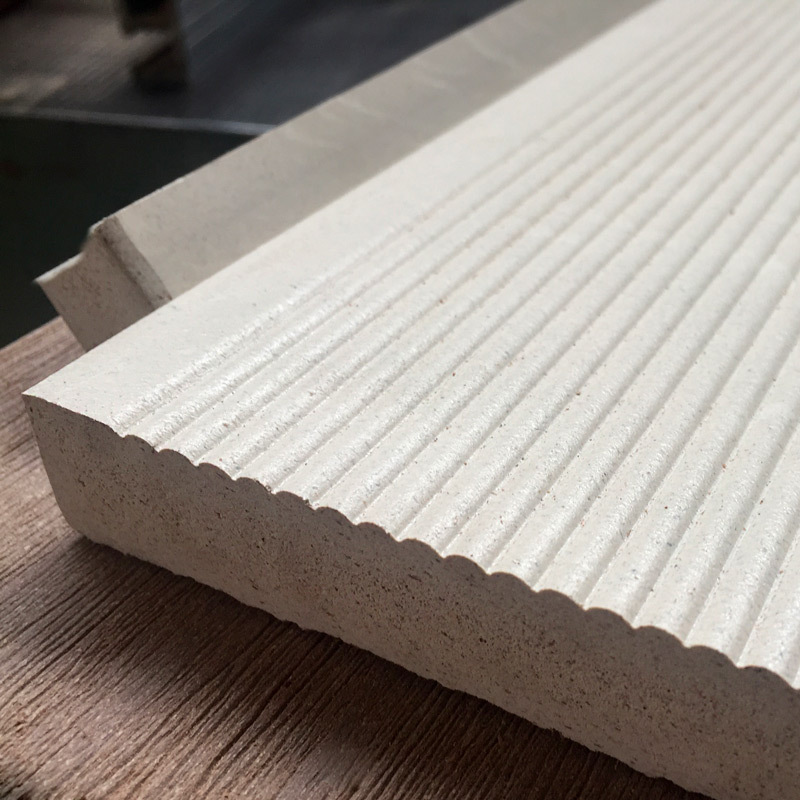 Being adaptable to molds and formwork also very complex, it is particularly suitable for the realization of small, thin, smooth architectural elements or characterized by different surface finishes. Pigmentation may be incorporated in the composition of the material, allowing a wide variety of colors and multiple aesthetic effects. By adjusting saturation, any requirement of color can be satisfied. 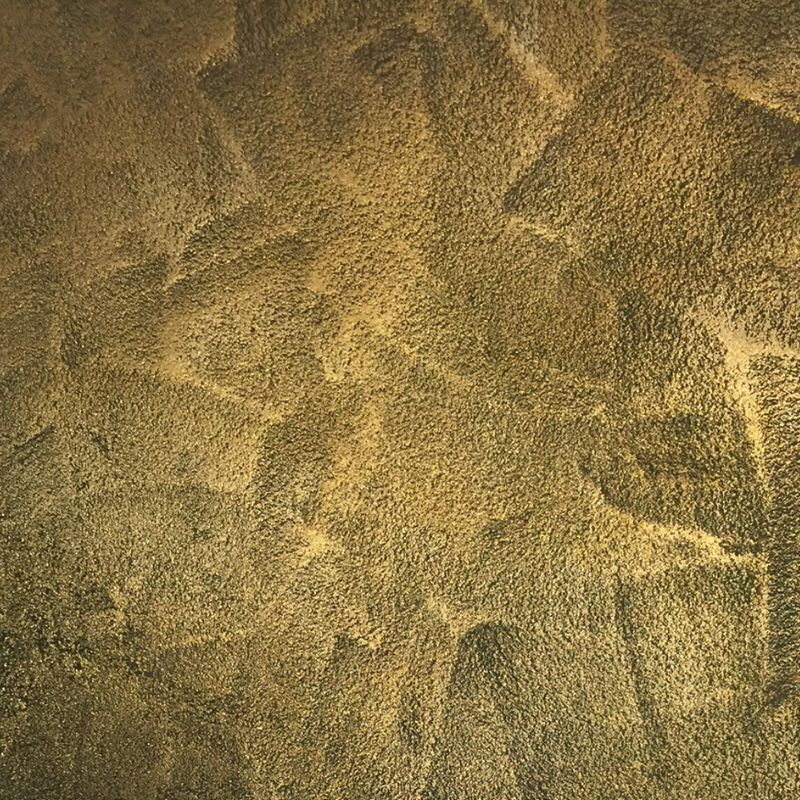 The very fine grain of the treated surface allows light effects that enhance the mineral content and hence the appearance of natural materials. The precision of the finish goes along with excellent durability and preservation of the material. The mortar is shock resistant thanks to the addition of fiber in its formulation and it is stain resistant, thanks to its low porosity. 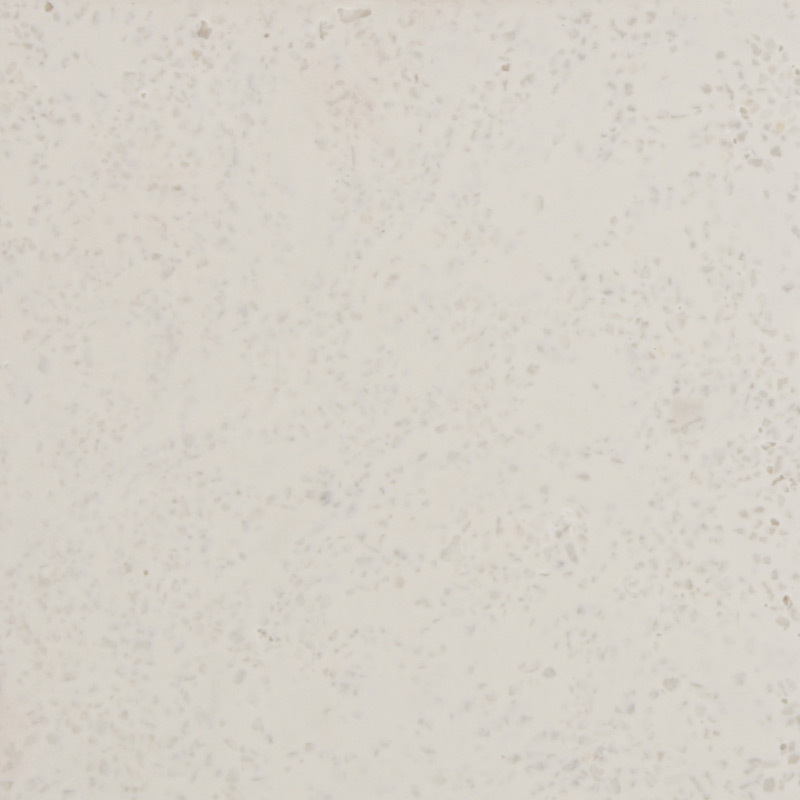 Hypergranite is a fiber-reinforced material, made of a mixture of polyester resin and marble powders. It is particularly resistant to wear and atmospheric agents. Scratches and other possible damages can be easily repaired with a specific kit. 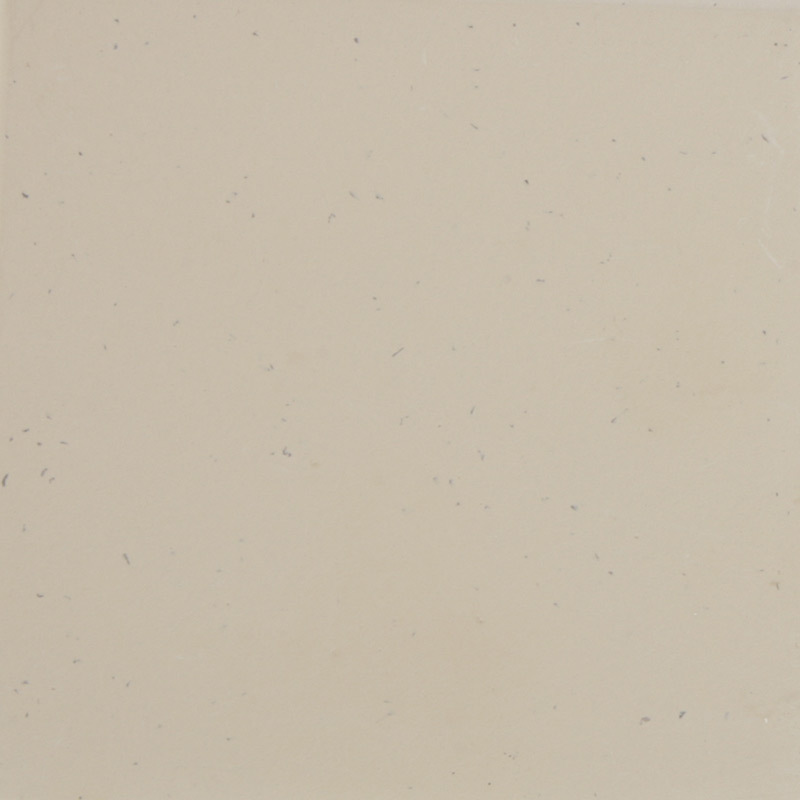 Hypergranite is available in many colours (the ones which don’t come with additional costs are: white, beige and light gray). 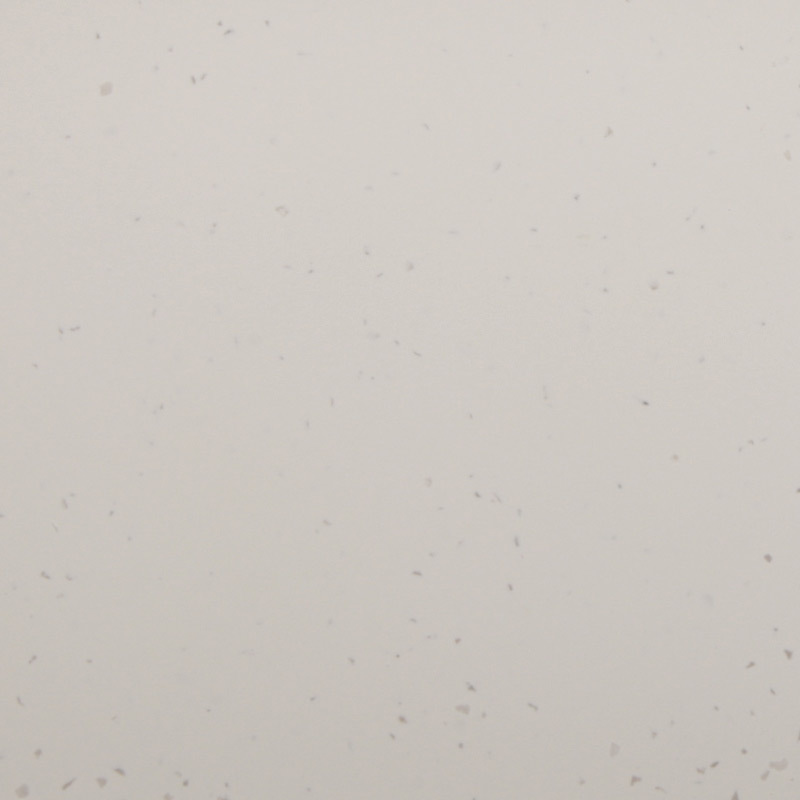 This material is particularly resistant to bad weather, solvents and pollution. It is shaped through the use of molds and presents a flat and solid surface, which is what makes the difference if compared to the common cement. The look and the colour of the hypergranite don’t change with time thanks to the use of an anti-UV resin. 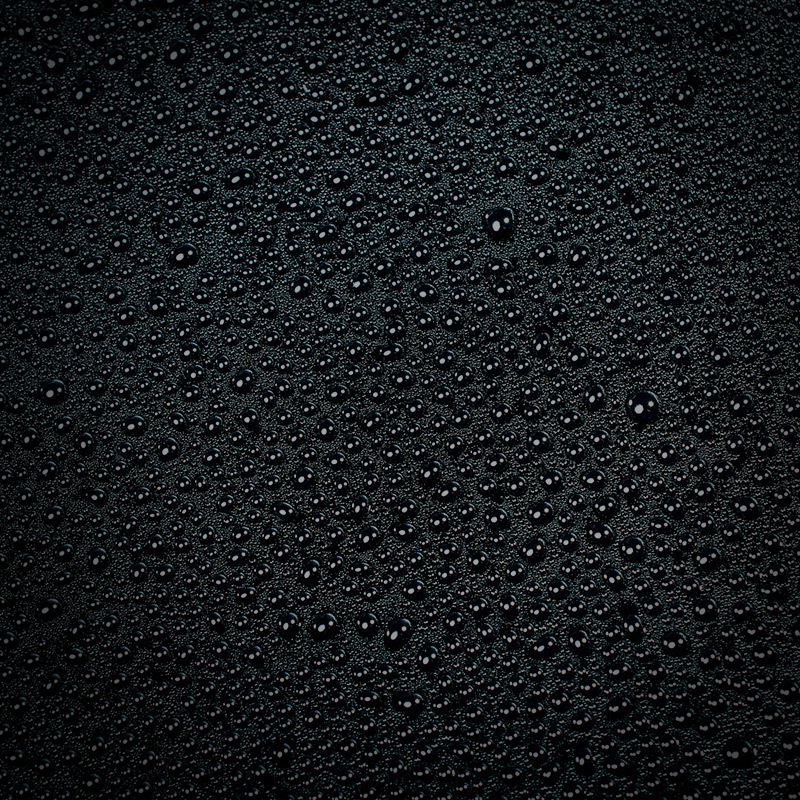 All the products made of hypergranite are also water-resistant thanks to the nature of one of its components, the resin. The product made of hypergranite has a variable thickness of 2/3 cm. The biggest products are reinforced on the inside by two types of glass fiber with a 04/018 thickness. Some feet in steel for the fixing to the ground can be added for a better stability, another option is filling the inside with concrete. Hyperconcrete is a cement material that offers, thanks to its many different components, unique surfaces. Mix of cement, sand and resin, result of the direct application of two layers of the material on the mold. 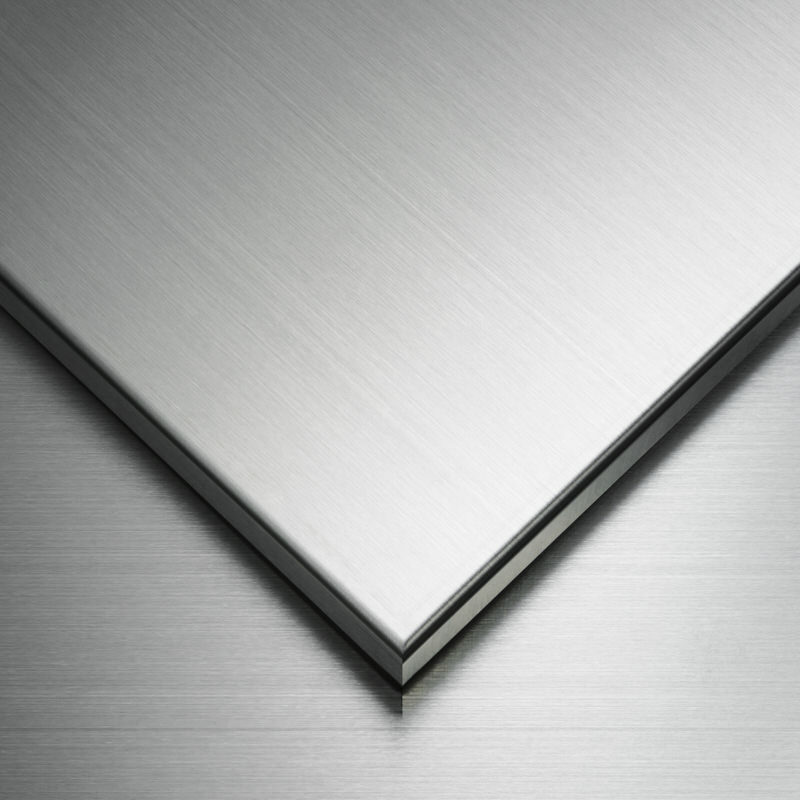 The surface in this case is particularly flat and uniform. AISI 316L is an extremely strong alloy steel. The “L” stands for Low Carbon, meaning low carbon level. 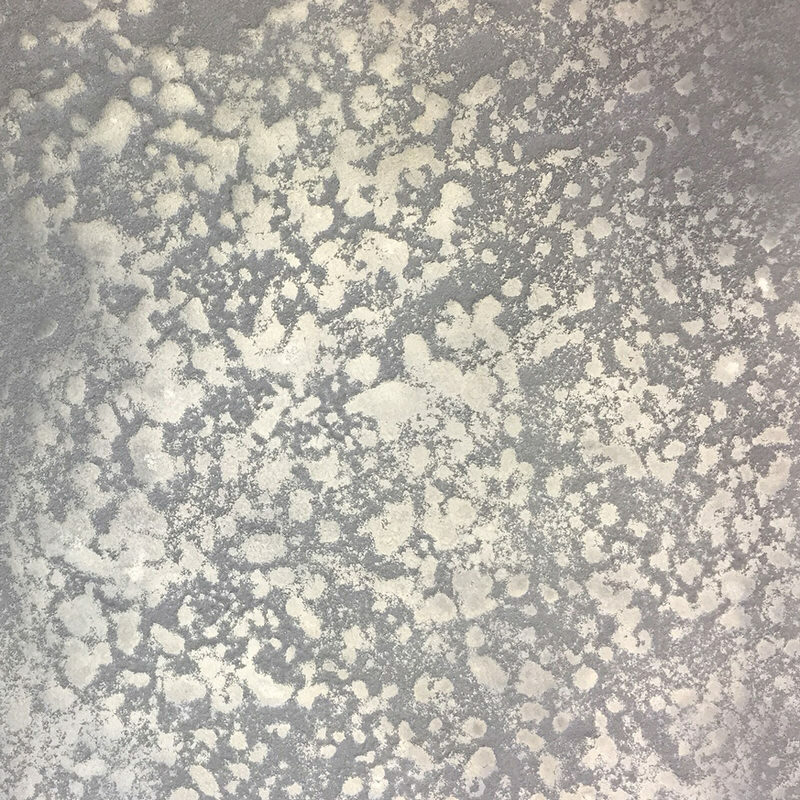 The stainless steel AISI 316L is applied in the food sector, and some versions of it are used in the context of salt water, which shows its great resistance, even in hostile environment conditions. We successfully use this steel for our street furniture, which requires low maintenance and offers great durability. 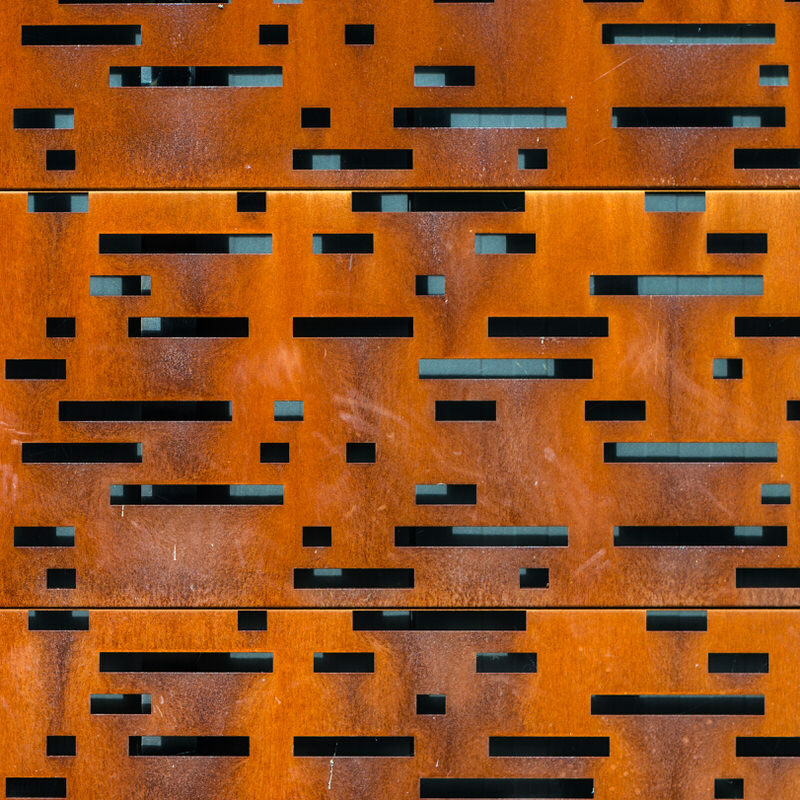 Thanks to a specific oxidation process, the corten steel has a very peculiar aesthetics that makes it look “alive” in the sense that the colour changes with time, depending on the shape of the product, the place of installation and the atmospheric agents involved. 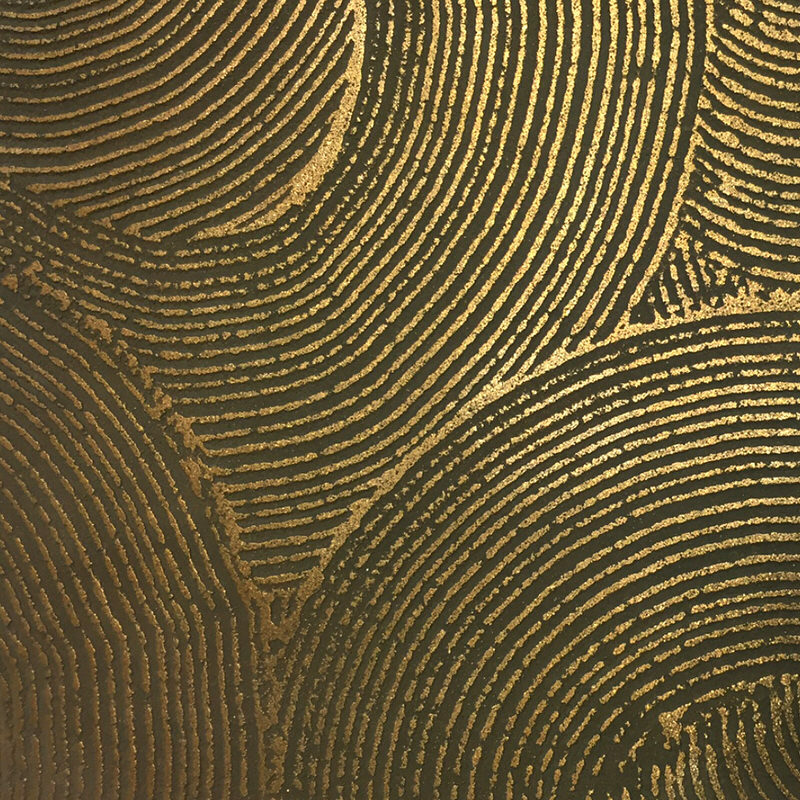 In order to activate the maturation of the corten steel, LAB23 uses a natural oxidation process through atmospheric agents, with no environmental impact. 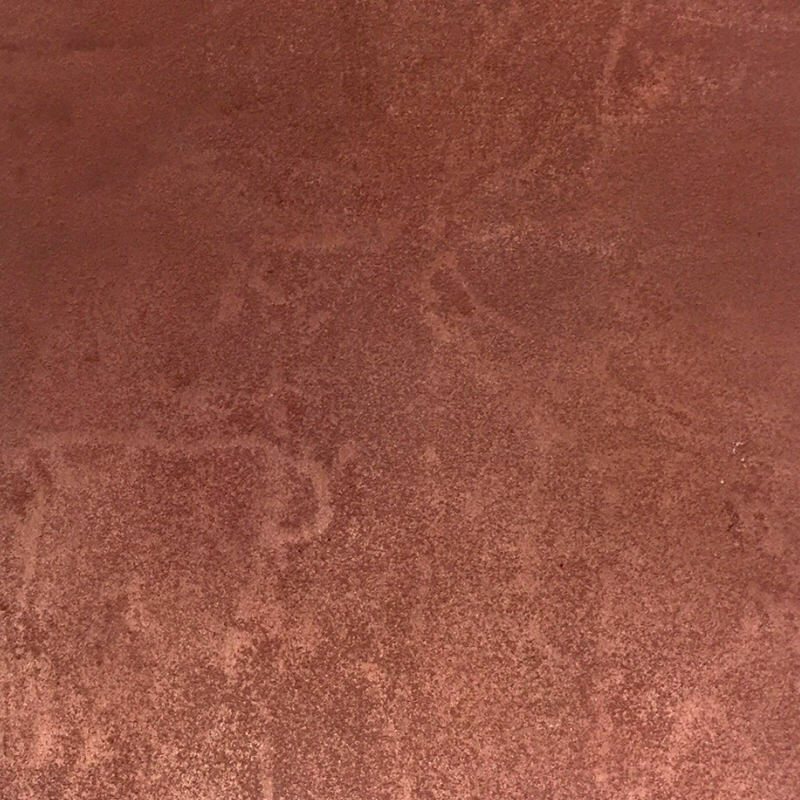 This specific process gives the material a non-uniform look with different shades of colour, which are visible especially in the areas of the weldings, where the patina grows at a slower pace. The colour shades of the Corten Steel aren’t a flaw but an interesting element of uniqueness. Iroko is a tree, originally from the west coast of Africa, whose colour is similar to the teak and whose strength is well known. Okumè, originally from western Africa, belongs to the Burseraceae and is characterized by colours going from a light pink to a dark red, with gray shades here and there, and a medium texture with a different fiber level, varying from one tree to another. Okumè comes specifically from Gabon, Spanish Guinea, Camerun and Congo. Its trunk has a maximum diameter of 2,5 mt. This wood is especially appreciated for its stength, even in hostile conditions like in the proximity of the sea, and that’s why LAB23 uses exotic woods like these two. 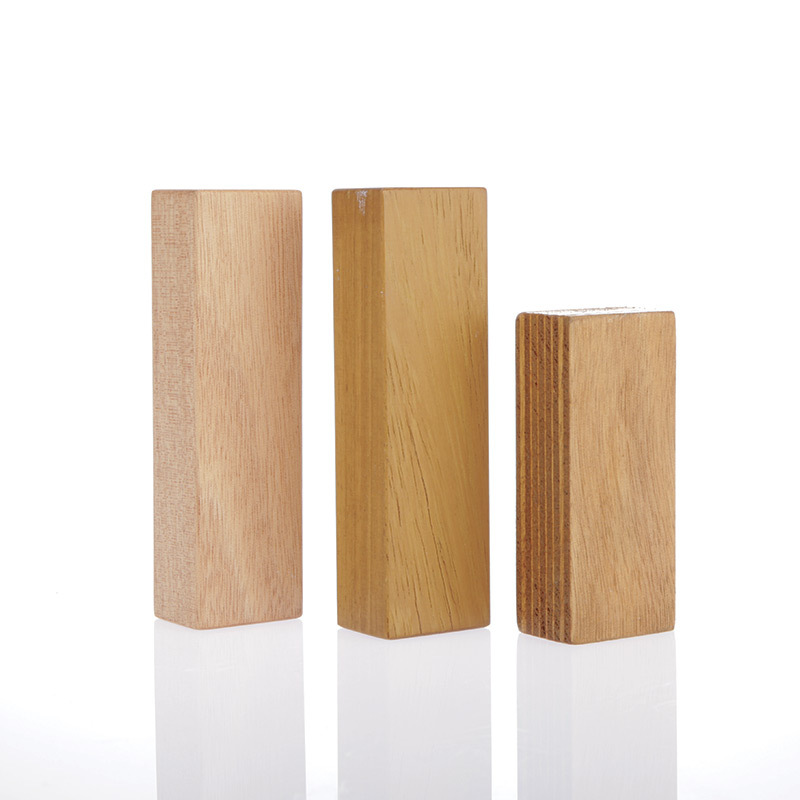 WPC stands for Wood Plastics Composite. WPC is the result of the hard work of Science and Technology combined, which tried to find a solution and an alternative to the easy degradation of wood. All the problems associated with the use of wood, both from a financial and an ecological standpoint, can be easily resolved using WPC. WPC is made of flour of raw wood, resulting from the re-use of selected materials of the wood industry and a polyolefin plastic component that has a protective and a waterpoof function. This innovative material is particularly interesting because it keeps the heat and the elegance of the wood but with the advantages of the plastic. To make sure the WPC lasts with time, a regular cleaning with water and specific detergents is required. A very easy and cheap maintenance. WPVC is the evolution of the WPC. 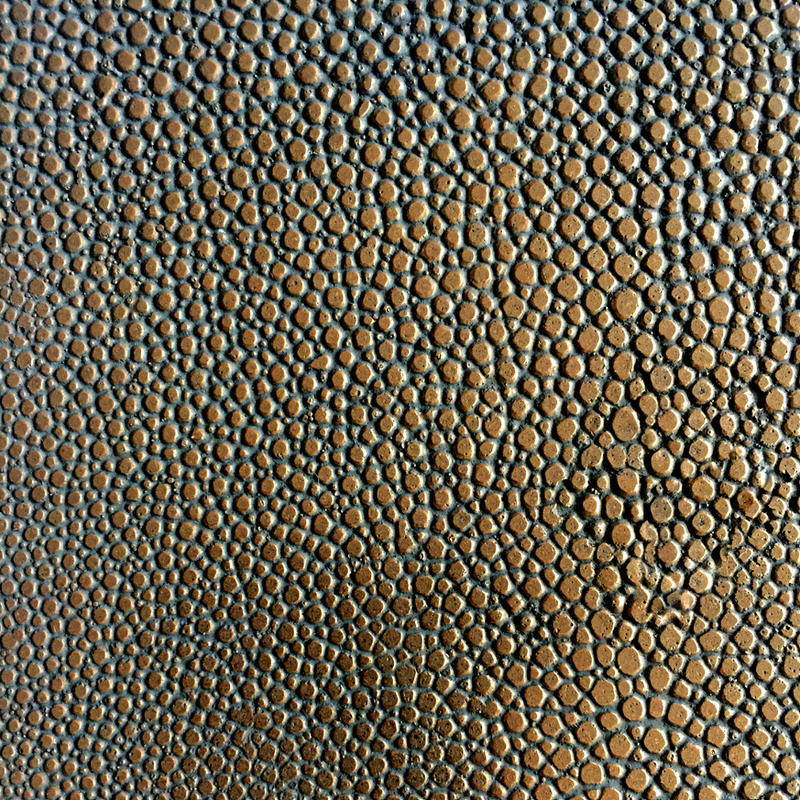 WPVC is a unique composite material resulting from the research and the experience of Italian laboratories. If you’re looking for a material offering the aesthetics, warmth and elegance of the wood, but with the resistance and the easy maintenance of the typical, most modern plastic materials, WPVC perfectly meets your needs. Last but not least, the fact that this innovative material is 100% made in Italy is definetely an added value. Product by La Profilmi Srl. For all LAB23 products, superficial treatments enhancing their durability are available. 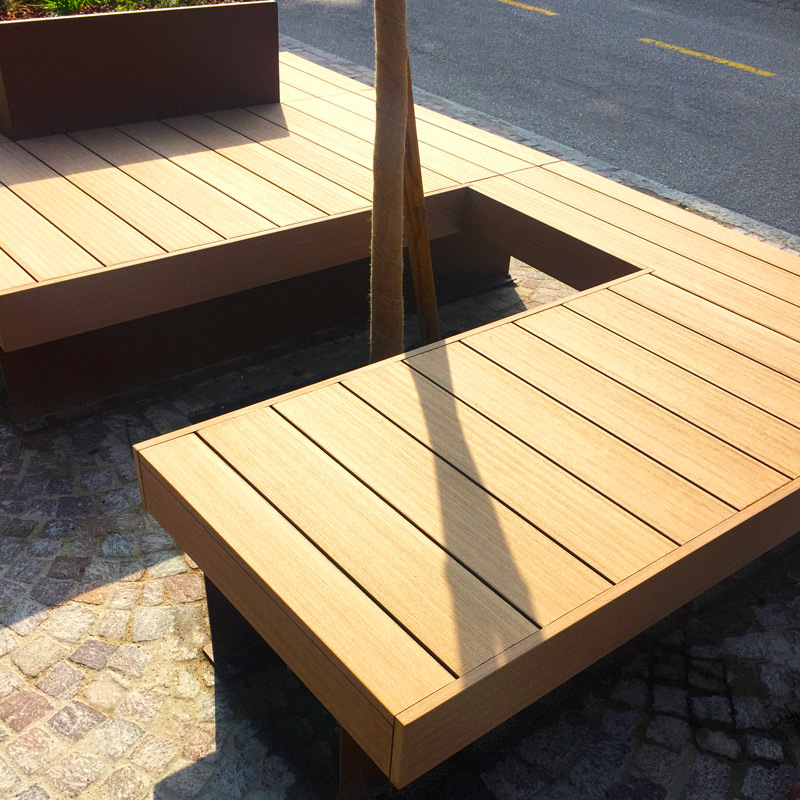 The nanotecnological treatment protects the surface of our street furniture and makes it even more resistant to atmospheric agents and easier to clean in case of graffiti and acts of vandalism. more resistant to scratches and abrasions, limescale and dirt. The nanotecnological treatment allows you to cut down the ordinary maintenance and cleaning of street furniture. Graffiti are a huge issue for our cities and street furniture is the typical target of vandalism. 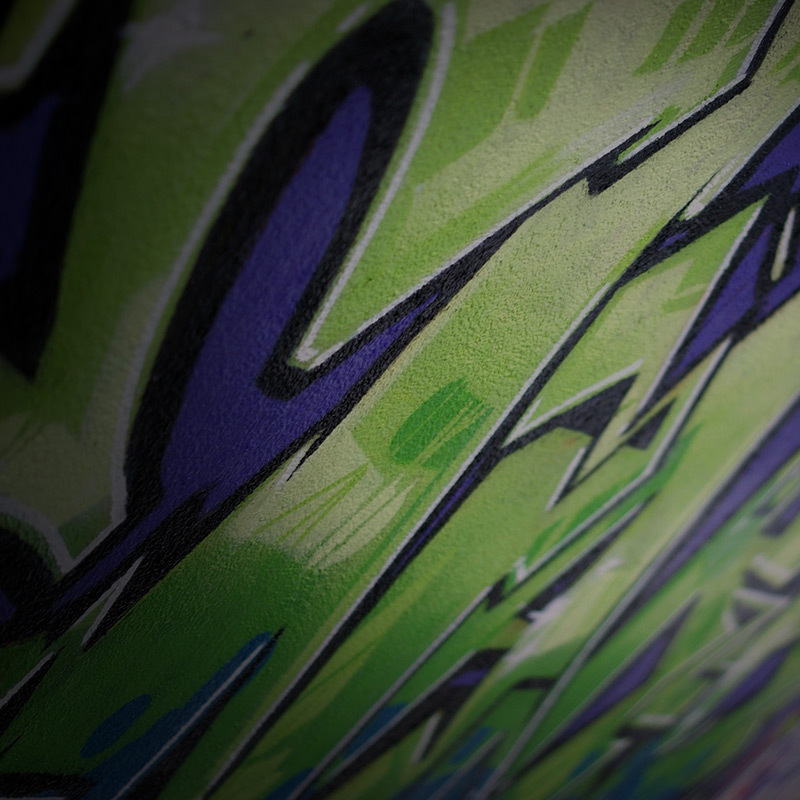 If the surfaces are treated, the removal of graffiti will be quick and easy and it won’t leave any trace.